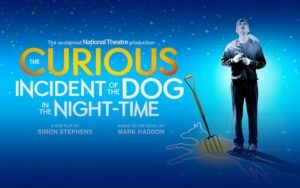 Our 2018/19 season of National Theatre Live broadcasts, presented in conjunction with Falmouth Academy, is set to begin on Friday, October 12, with The Curious Incident of the Dog in the Night-time. 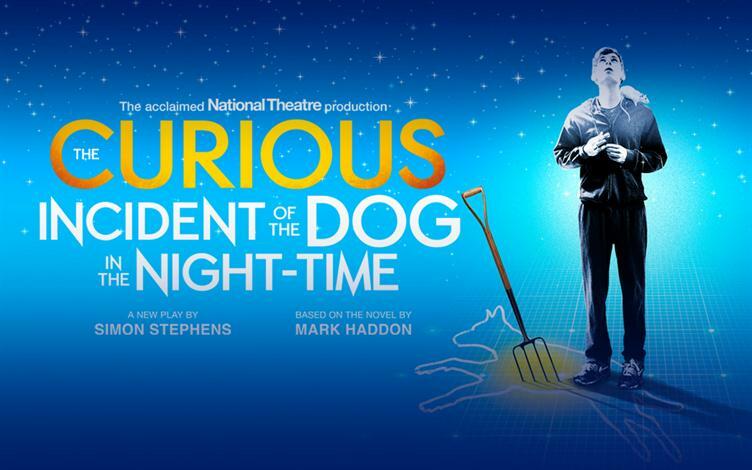 This production is based on the acclaimed novel by Mark Haddon and adapted by Simon Stephens. This broadcast will take place on Friday, October 12, at 7PM (doors open at 6:30PM) at Falmouth Academy’s Simon Center for the Arts. Tickets are available for $15 and may be purchased online until 24 hours ahead of shows at: www.falmouthacademy.org by clicking on ‘Community Events ’, or you may reserve by calling 508-457-9696, ext. 200. Cash/check only at the door.